Q: HOW LONG HAVE YOU BEEN IN THE INDUSTRY FOR? 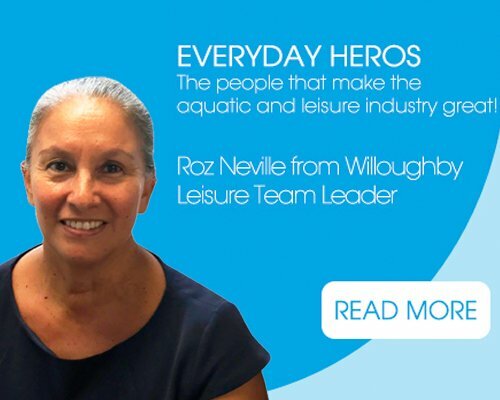 Q: WHAT WAS YOUR FIRST JOB IN THE AQUATICS AND LEISURE INDUSTRY? The Oldest Existing Aquatic Business in Australia! 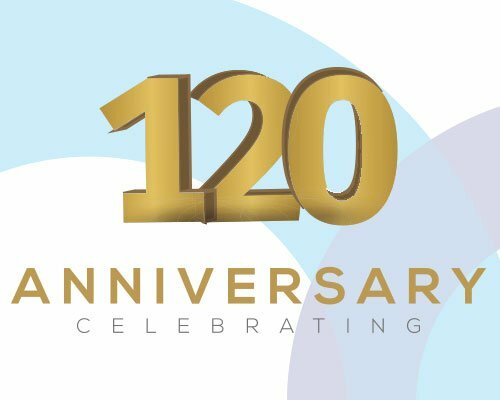 This year Pierce celebrates it’s 120th birthday, with 80 of those in the pool industry. This make it’s the oldest existing aquatic business in Australian history. A record that is close to the minds and hearts of all its team members and distributions partners. 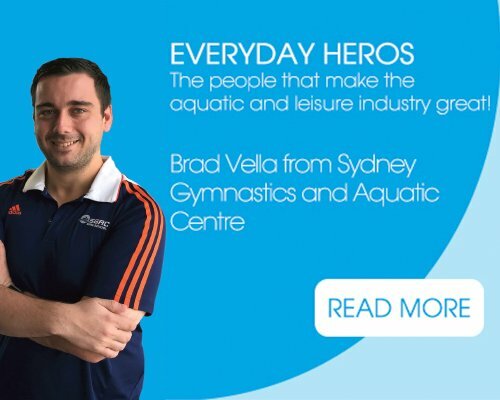 A: I was a swim teacher from 1977 working for Sport & Recreation and then went to work at Warringah Aquatic Centre when it opened in 1979. 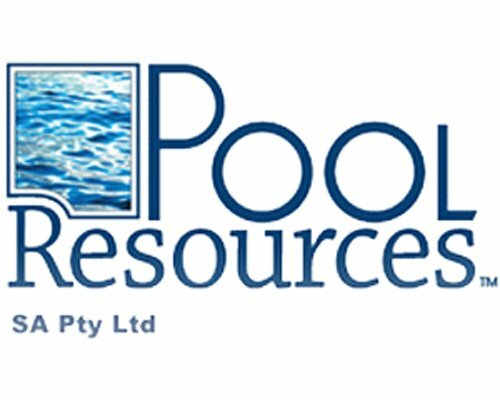 It is with pleasure that we announce International Quadratics are continuing on with our growth plans in Australia and have recently acquired Pool Resources SA. The owners of Pool Resources (SA), Rod and Jeff decided it was time to put their feet up and take a well deserved rest and retirement. Fortunately, we at IQ have been given the opportunity to continue the legacy of Rod and Jeff so the ongoing supply of chemicals and equipment is guaranteed.